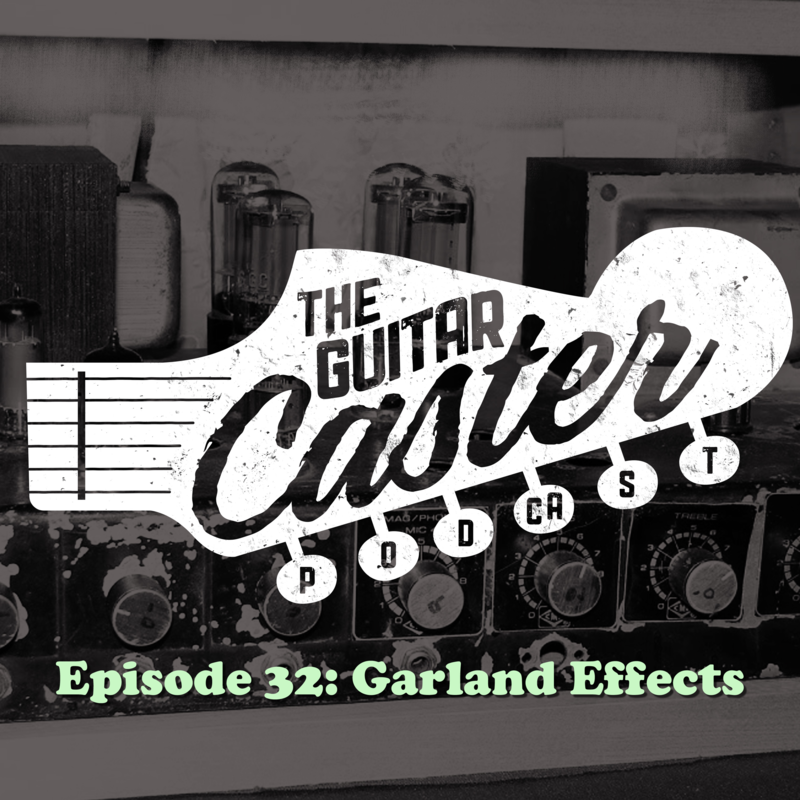 This episode: Trevor, Juan, and Jake get to know Patrick Garland, owner of Garland Effects. The quad discuss Patrick’s pedals: The Dos Armas, Symbiote Boost, Pink Drive, Cosmo Delay, and Rainy Day Chorus. Trevor considers naming this episode The Small Business Blues. Visit Guitarcaster.com to purchase one of our brand new T-Shirts w/ free shipping and for details on our latest giveaway.